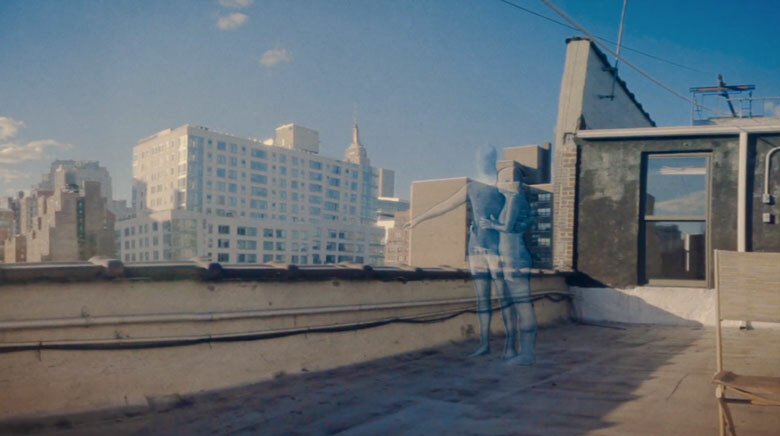 In the slow-moving yet visually challenging for The Peach Kings‘ “Lonely”, director Paul Trillo pans back and forth between the New York skyline and a number of opaque and transparent human subjects, both opaque and transparent. In order to create a panorama effect, the camera is positioned from a single axis, quite independent from the subject matter, so as to further stress the idea of loneliness. Given the nature of the filming style, a huge amount of work was done in post-production to control the speed or panning and the look of the human subjects. Included below is a “Making Of” breakdown.